ZILZIE'S Harry Byrne says he's taking advantage of the low rental prices while he can, with a grand plan to one day build his own house. The third year apprentice electrician said he'd been renting in the Zilzie Seaspray estate for about five months with his girlfriend. Harry said for only $290 a week they were living in a brand new four-bedroom home. "It's good because I'm still able to save,” he told The Morning Bulletin yesterday. "I wanted to live in Yeppoon but it was too dear. 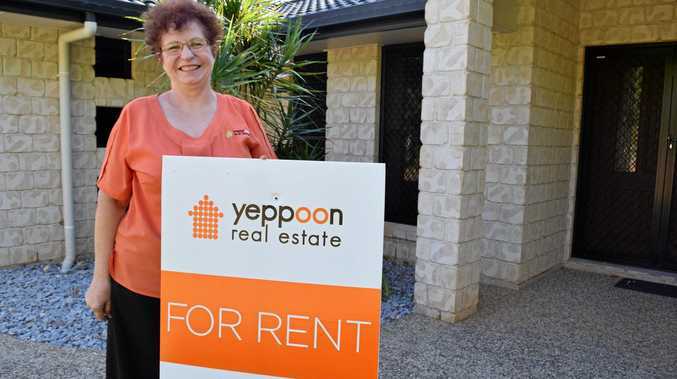 Yeppoon Real Estate's Claudia Coren said while the market might be tightening, she agreed estate homes in places like Zilzie and Mulambin for rent were going at a steal. "It's a tricky one because there is an oversupply in these areas which has pushed the prices down,” she said. Harry, 17, said his plan was to build his own home by around the age of 20. Ms Coren said there has been a lot of demand in the high end executive homes for rent, around the $500 and over per week mark. 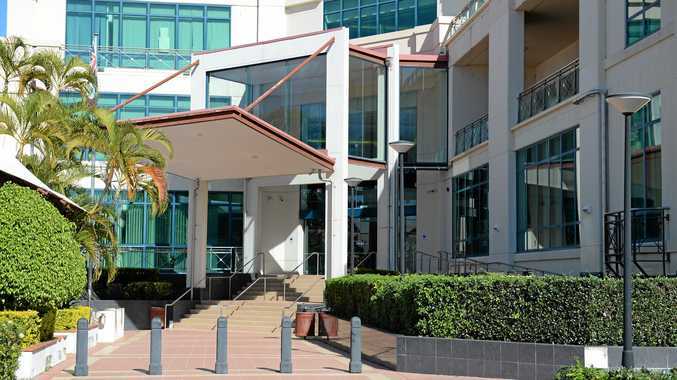 "A lot of people that have moved here recently are in more corporate jobs in Rocky or Yeppoon, and are looking for beautiful, nice homes to rent while here,” she said.